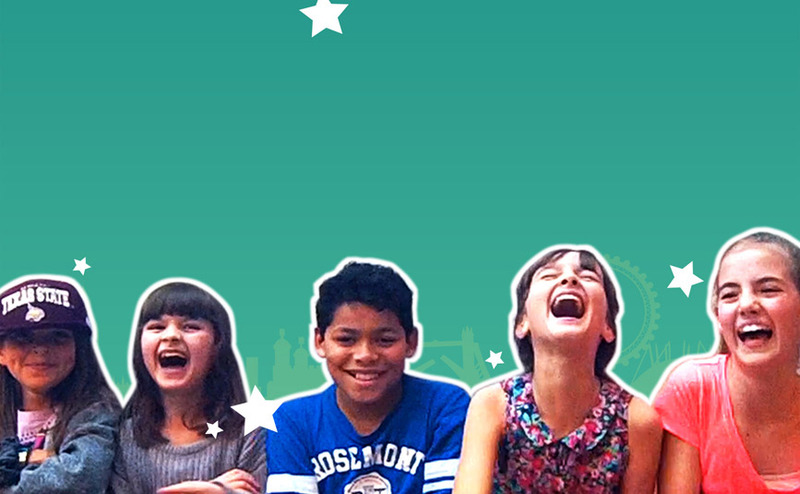 Stuck for something interesting, different and free to do with the kids this weekend? 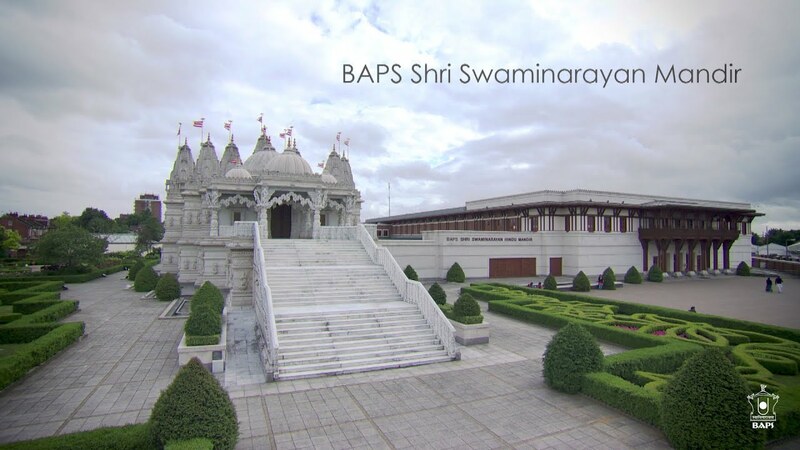 Then transport them to a different world: the BAPS Shri Swaminarayan Mandir, a Hindu temple in Neasden in the London Borough of Brent, northwest London. 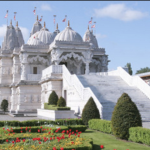 ‘The Neasden Temple’ is sure to ‘wow’ the family as soon as it comes into sight because although it is situated in a drab housing area just off London’s North Circular Road, the architecture is straight out of India. 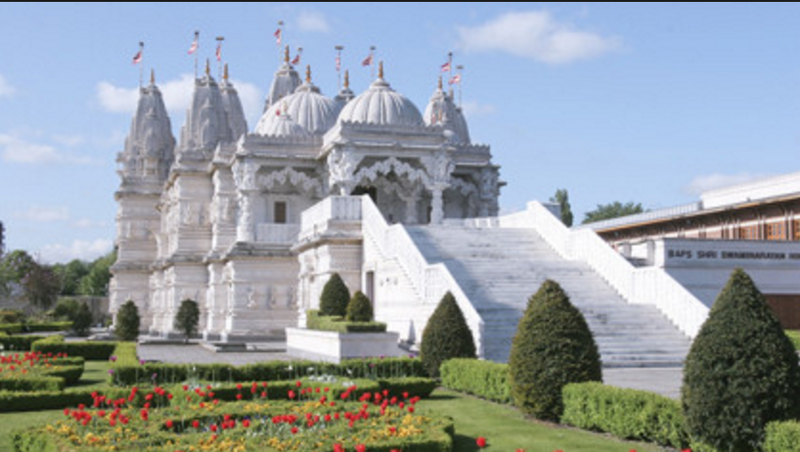 Made entirely from marble and using no structural steel whatsoever the Mandir (temple) has seven spires, six domes and one hundred and ninety-three columns not to mention countless thousands of ornately carved stones. Once you have marveled at the exterior of the building you enter into the cool calm of the Haveli (the cultural centre) and before removing your shoes enter into the Temple itself. If you time your visit carefully you can witness one of the many daily worships taking place. As you exit the Temple be sure to visit a wonderful museum explaining the history of Hinduism. (entry Adults £2 Concessions £1.50). 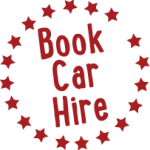 If you are hungry after your visit there is a restaurant in the car park area which serves traditional Hindu cuisine. Next to the restaurant (called Shayona) there is a shop selling a variety of delicacies. Transport links to the Temple are good and there is a small car park. Prepare to be transformed to a completely different and spiritual world.